The BCE 6ft Pool Table comes with round bolt on legs. It is created to be played with full size English pool balls (2") and comes with 2" spots and stripes balls. This extraordinary pool table comes ready to play - simply bolt on the legs and start playing. 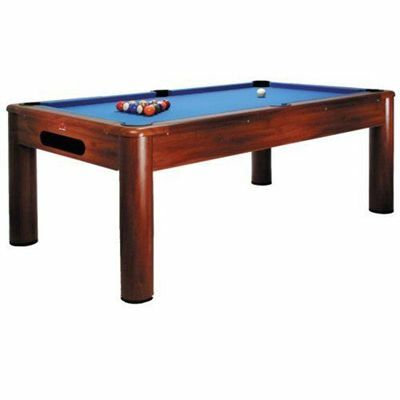 for submitting product review about BCE 6ft Pool Table.